Cold crisp conditions continue in Chamonix, with fluffy powder to be found off piste. 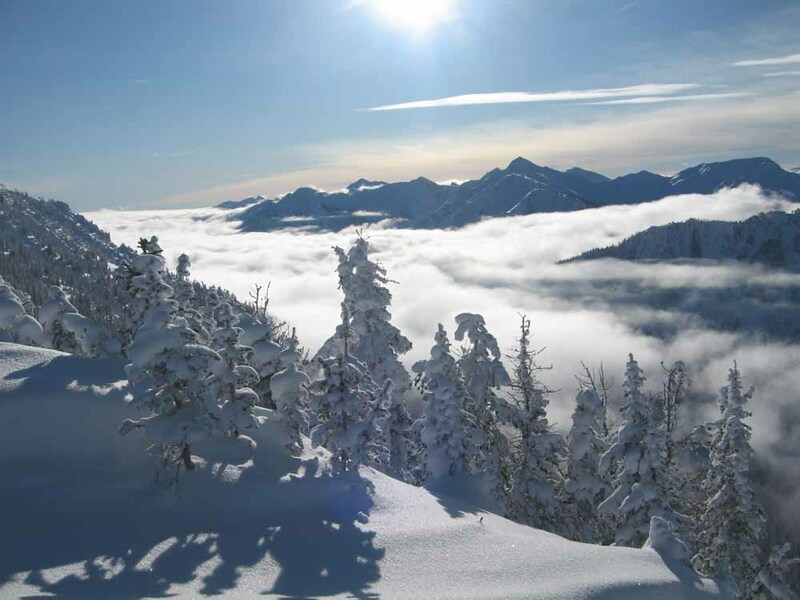 5cm of fresh snow fell on Tuesday, with more predicted through until the weekend. Here is Seb Montaz’s video snow report for Chamonix for this week. Today I was riding on the edge! That would be on the edge of some otherwise lovely groomed runs that my companion was enjoying, but I was in the mood for some deeper, fluffier messier snow. And fortunately for both of us and all of you, too, in Steamboat there’s no need to compromise! With over 5ft of snow in 6 days, Jackson Hole is currently offering what is being said as “some of the best conditions in 10 years”! 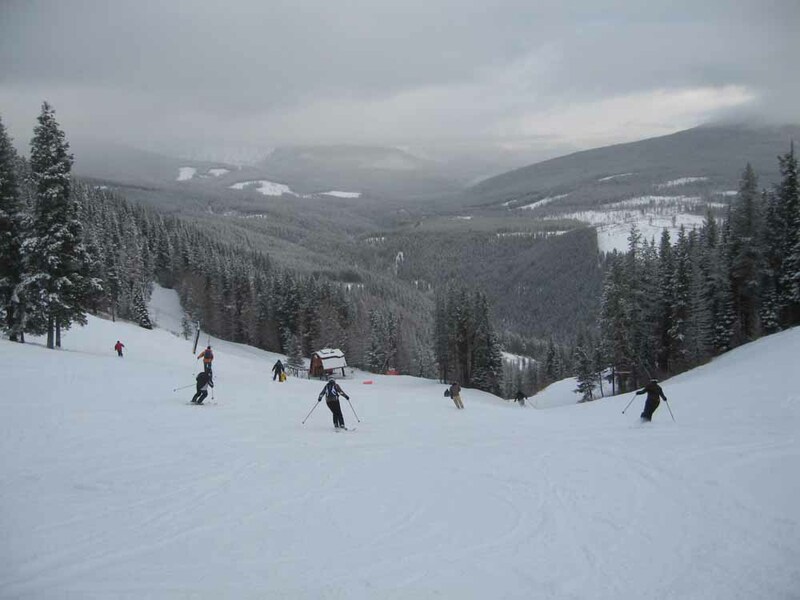 On Friday afternoon, Colin Brost of Sun Peaks Resort in British Columbia took some time out of the office to check out one of the Sun Guide tours. I was lucky enough to join a complimentary Sun Guide tour with one of the best guides on the mountain, Thor who has been a Sun Guide for over 9 years at Sun Peaks Resort. He volunteers to take guests to his favorite little spots and give them an understanding of the three mountains as well as a bit of history and some funny stories about the place. I know the mountain pretty well but after following Thor around I got a new perspective and some choice new lines to ski! We couldn’t have asked for a better day. It was about -6 centigrade and not a cloud in the sky. Best Monday in a long time? I think so! Although most minds are currently fixed on the 2009/10 ski season, here in the office we are starting to think about 2010/11! Every January we head over to France to meet with suppliers to make sure we bring you the very best in offers for the season ahead and to find out about any new ski properties. 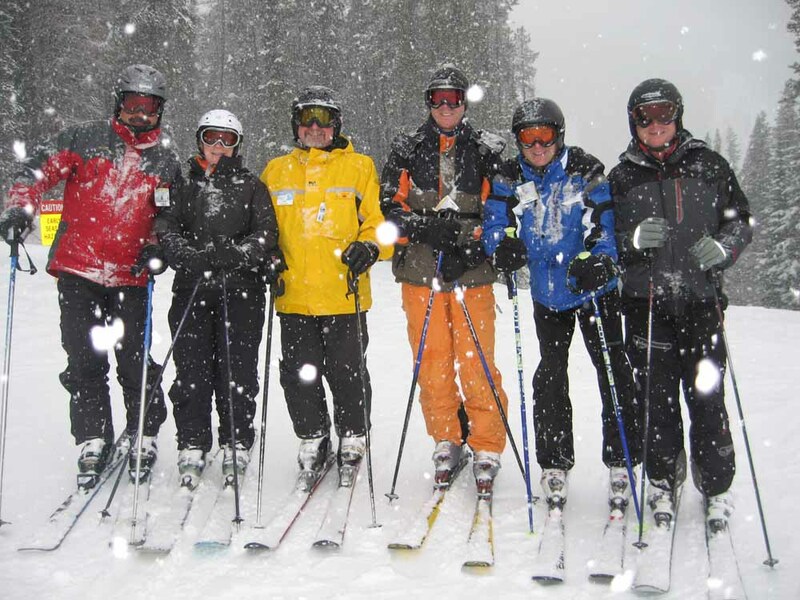 This year’s annual European contracting trip was preceded by a visit to Avoriaz and Samoens. After a slight delay to our flight into Geneva, we headed to the transfer desk at arrivals, where our driver was waiting to take us up to Avoriaz. We were staying at the Balcons du Soleil apartments which are divided into several buildings in the Falaise area of Avoriaz, all with direct access to the slopes on skis – comfortable apartments with great views in an ideal location. We also visited the Antares apartments over in the Crozets area of the resort. You just need to know about two lifts that connect the Antares to the centre of the resort to make getting around easier. These apartments were renovated a couple of years ago and are great if you’re on a budget. As I clung to the side of the mountain in the Canadian resort of Kicking Horse I could hear someone shouting, “Yup, the ski is still hurtling down.” I’d just taken a tumble along a narrow ridge leading to a seriously steep chute that our guide Steve Fisk was planning to take us to and in the process my ski had popped off. Some absolutely breathtaking views from Seb Montaz’s video snow report for Chamonix as he descends from the peak of the Aiguille de Midi. 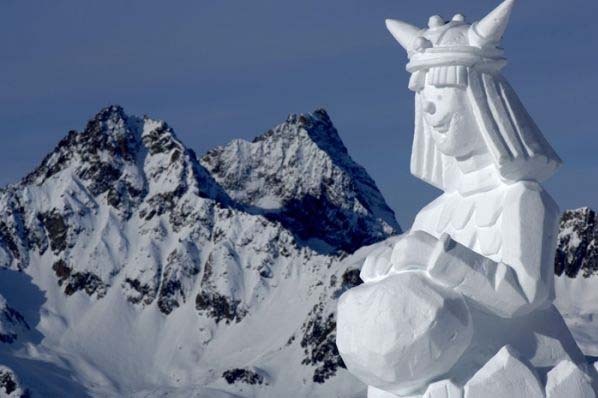 5cm of snow fell overnight in Chamonix on the 20th January, with more forecast after the weekend. Enjoy! 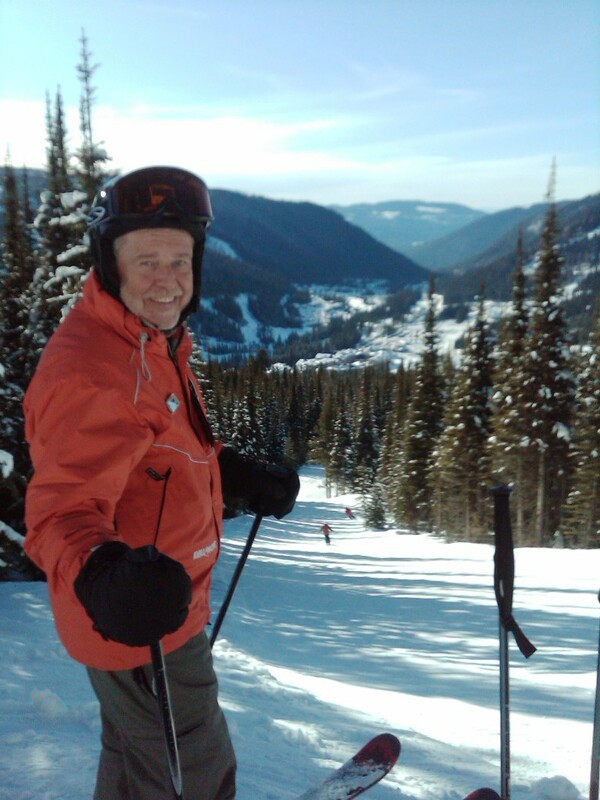 Well that is what it felt like today when skiing Kimberley Alpine resort in British Columbia, Canada. The slopes of this small, family friendly resort were all but deserted which was great news for the lucky readers of Daily Mail Ski & Snowboard magazine who are on a Canadian road trip holiday.